If you get a thrill out of watching your garden grow, you might want to get a jump on the season by starting from seeds this year. Seeds are less expensive than young plants, so starting from seeds saves money, but the real benefit just might be the joy of seeing those new seedlings peek out of the soil for the first time. 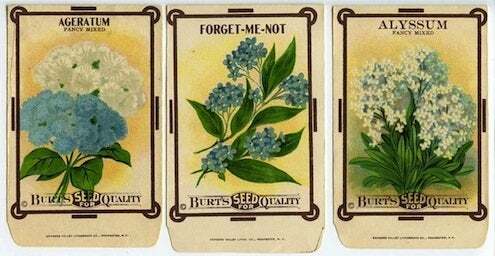 Garden centers and home stores have plenty of seed packets available this time of year, but there are also lots of mail-order companies that stock a wider variety of seeds. To get started, sow the seeds according to packet directions. There are plenty of seed-starting kits out there, but almost any flat, shallow container will do. An inexpensive shop light hung over the flat provides the gentle, constant source of light your seeds need to get started. Don’t forget to keep your seeds watered – but don’t drown them! Follow the packet instructions to know when your seedlings are ready to be separated and prepared for life outdoors.